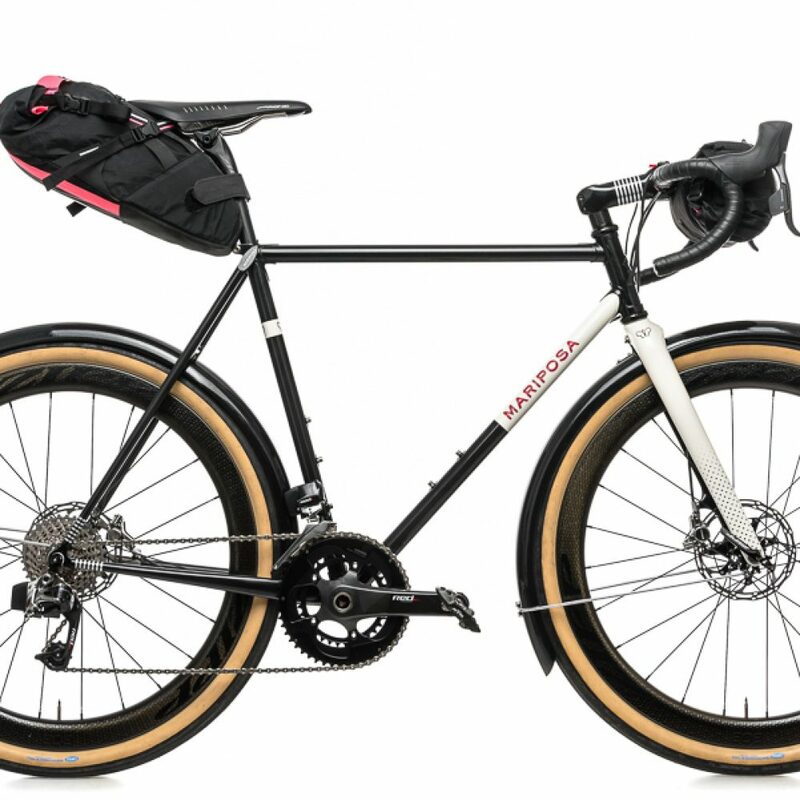 Get started on a custom Mariposa bicycle today: Place a $1,000 non-refundable deposit and we will get back to you within 24 hours to discuss the details of your bike. We will help guide you through the process, provide recommendations, answer questions and review the fit process. Deposit $1,000 non-refundable to be placed in the queue. Deposit include fit and design consultation. When building begins, 50% of value will be invoiced. The final 50% will be invoiced when the frame is finished. Fitting appointment (in-person, although if this is not possible for you, we request that you fill complete a Mariposa Fit Guide and return it to us. A delivery date will be provided. Our normal range of delivery from deposit to delivery is 4-12 weeks, depending upon the type of bicycle or frame ordered and our workflow.